A 9-year-old boy was killed in a four-vehicle crash involving a Durango School District 9-R bus shortly after 3 p.m. Wednesday south of Durango on U.S. Highway 550. No students on the bus were harmed. They were reunited with their parents at Florida Mesa Elementary School. 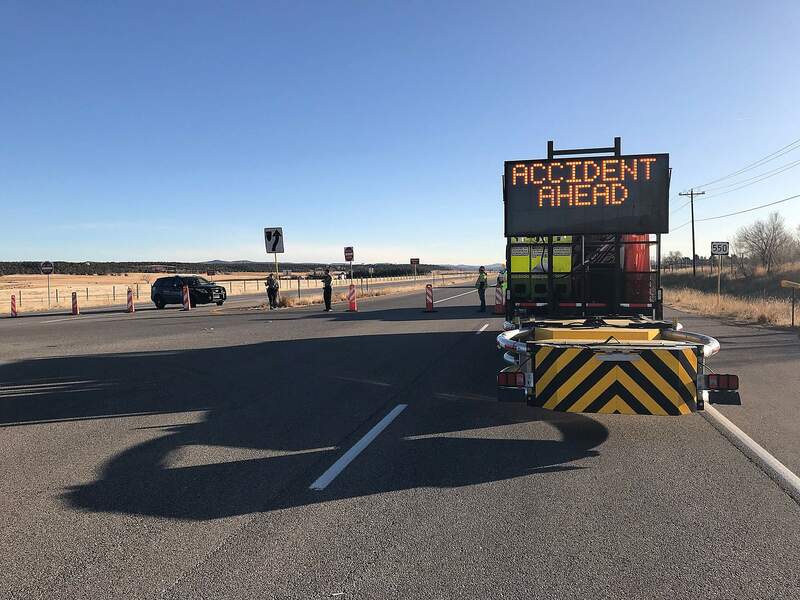 A 9-year-old boy was killed in a traffic crash Wednesday south of Durango that involved four vehicles, including a Durango School District 9-R bus, said Colorado State Patrol Capt. Adrian Driscoll. The 10-year-old boy killed in the cash was a passenger in a 2000 Mercedes-Benz SUV stopped directly behind the bus. The district learned of the mix up from a parent of a student who was on the bus involved in the crash who had not received the district’s alerts about the crash and reunification site. Upon learning of the situation, the district sent alerts to all parents of Sunnyside Elementary, Popp said. “Nobody knew what was going on,” she said. Wilfong called various school district offices until reaching the district’s bus barn which informed her of the reunification site. “We didn’t know for a good hour where our kids were,” she said. An earlier version of this story gave an incorrect age for the boy killed. Incorrect information was provided to the Herald.